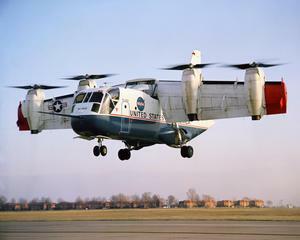 Paul E. Haueter had been associated with Aeronautical Systems Division, WPAFB, since 1946, and at the time of his death was serving as Assistant Director of the Tri-Service VTOL system Program Office. 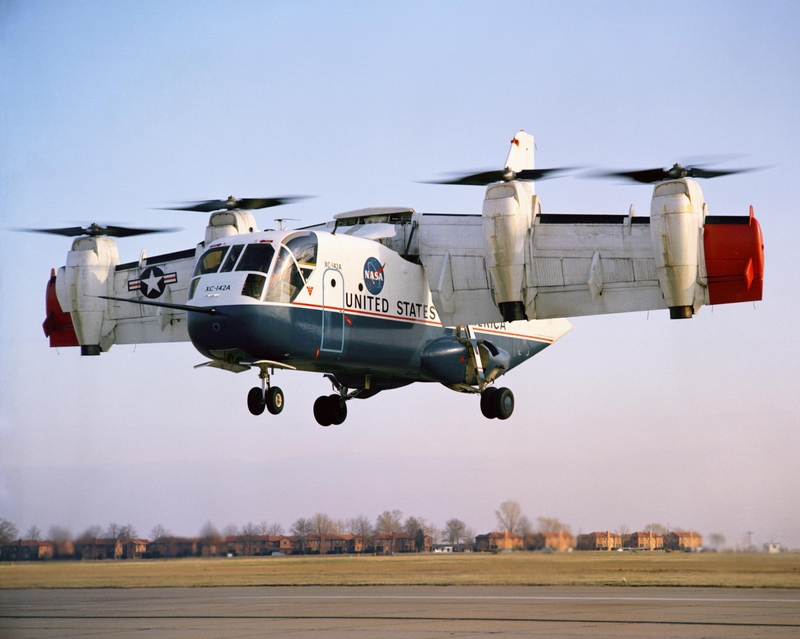 He was a leader in developing several helicopter and VTOL aircraft, including the XV-1, XV-3, UH-1, CH-47, XC-142, and X-19. 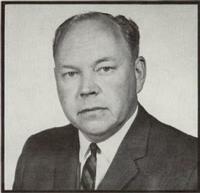 PAUL had been active in AHS affairs, was one of a small group who led the organization of the Dayton Section in 1962, and in 1963 was elected Vice President of the MIDWEST REGION. Paul died on October 19, 1964. He was 41. The Society has established the Paul E. Haueter Award in his honor, which is presented for an outstanding technical innovation in the development of vertical takeoff and landing aircraft other than a helicopter or other operational VTOL aircraft.